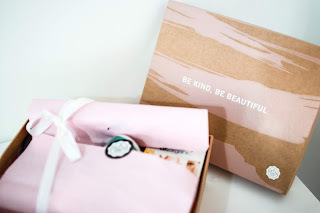 The Glossybox subscription box always arrives to my front door every month. 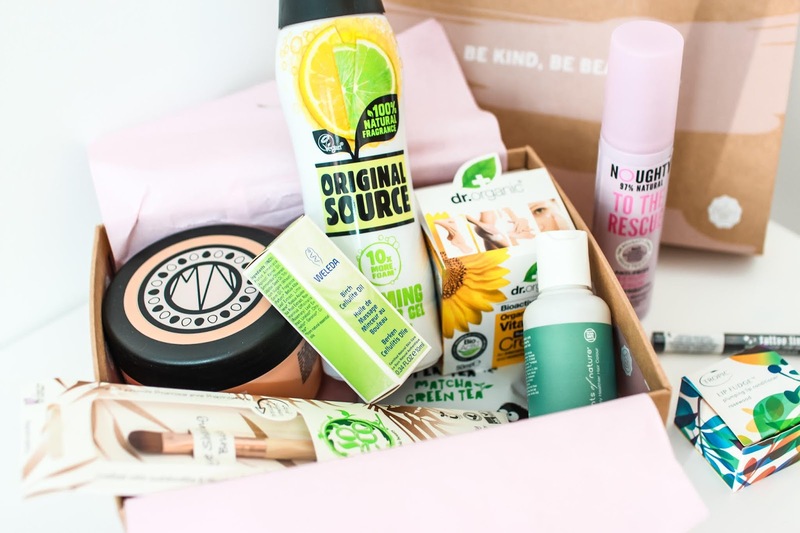 This time they are excited to annouce their Limited Edition Vegan Box! I know a lot of you are going to love the products inside, you receive over £80 worth of products for only £30 (or £25 for subscribers). 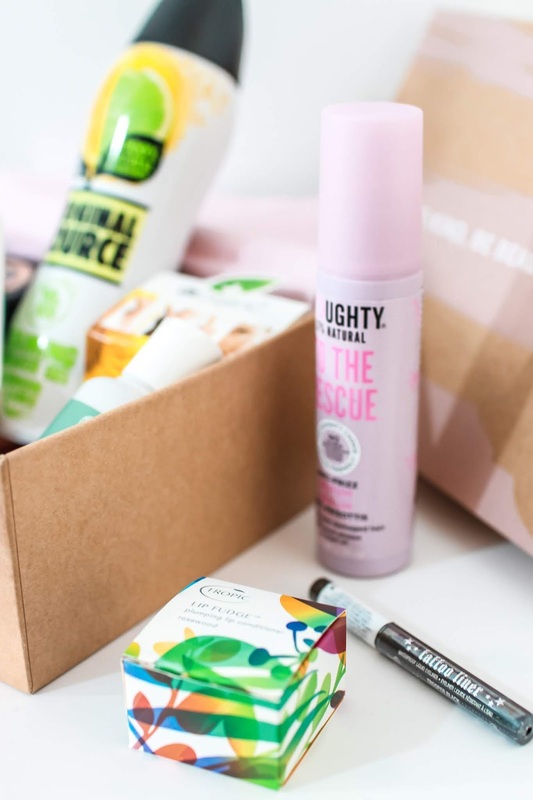 I haven't been able to test out all of the products, but so far my favourites include: the Original Source foaming shower gel (full-size), Kat Von D liquid liner (mini) and the Dr Organic Vitamin E moisturiser (full-size). Everyone always raves about the Kat Von D eyeliner and I completely understand why. I've never been able to apply my liner so easily, I definitely want the full size product. Everyone that buys this Limited Edition Box is also entered into a prize draw to win 1 of 100 Spectrum Glam Clam Brush Sets worth £59.99. These brushes are so beautiful, I am so jealous of anyone that wins!